Please join us at the 2018 Eagan Art Festival for art, entertainment, food and fun. Jack & Kitty start out the weekend and the music wraps up Sunday with fan favorite Riverside Swing! Clean Water Land & Legacy Amendment. 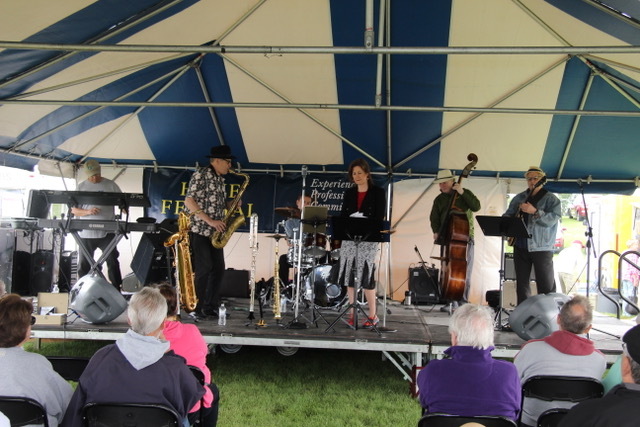 This activity is made possible by the voters of Minnesota through a grant from the Metropolitan Regional Arts Council, thanks to a legislative appropriation from the arts and cultural heritage fund. Copyright© 2005-2019 Dakota Center for the Arts. All rights reserved. Federal Tax Status: 501(c)(3) Federal Tax ID: 41-6040650 This activity is made possible by the voters of Minnesota through a grant from the Metropolitan Regional Arts Council, thanks to a legislative appropriation from the arts and cultural heritage fund.